Kate McMillen married Albert Leavitt Newman, son of Albert Augustus Newman and Mary M. Houghton, in Feb 19, 1908. 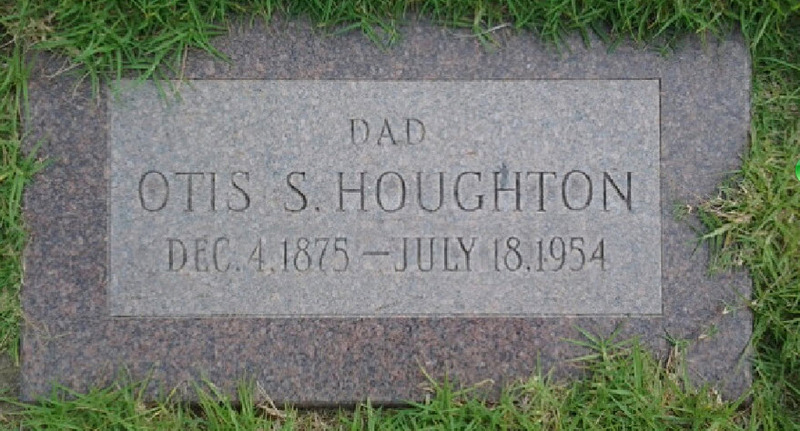 Otis Sewall Houghton married Lulu Laura Barnard in Sep 2, 1897. 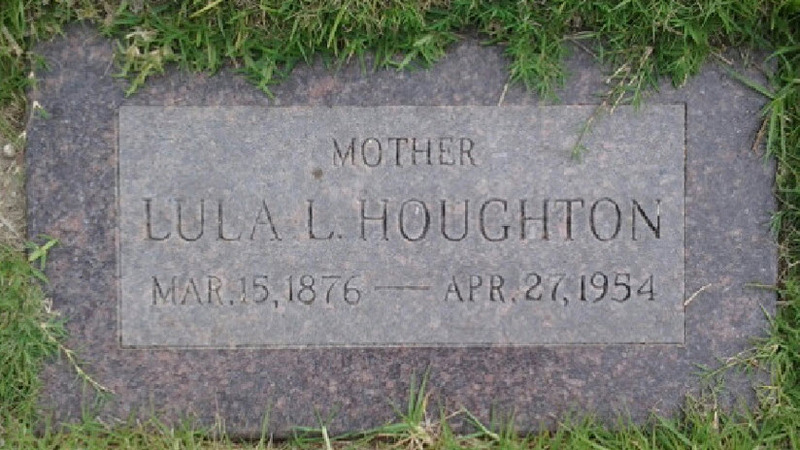 Clara G. Houghton married Howard Taylor in Oct, 1903. Reuben Thomas Houghton married Norma B. (?) in circa 1913 age 27 and 20. Lulu Laura Barnard married Otis Sewall Houghton, son of Reuben Albert Houghton and Sarah Elizabeth Mantor, in Sep 2, 1897. Reuben Albert Houghton married Nellie Grant Hall in Oct 9, 1926 age 25 and 21. 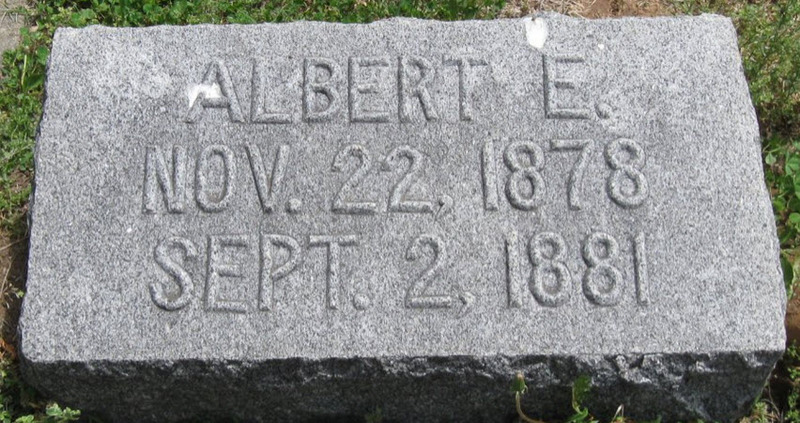 Reuben Albert Houghton and Nellie Grant Hall were divorced at El Cajon, CA, USA. 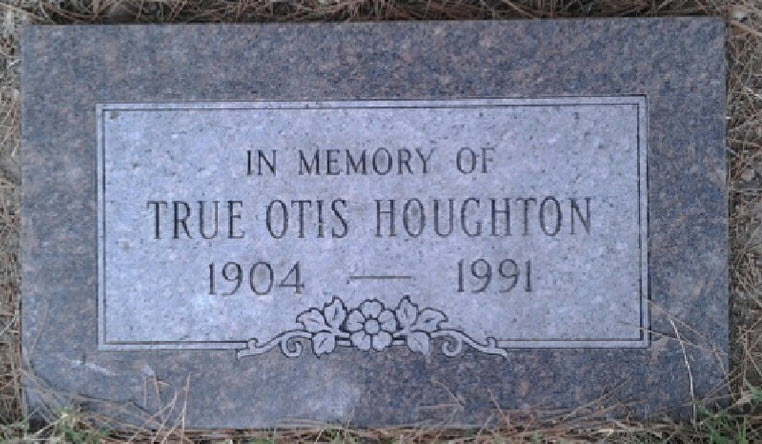 True Otis Houghton married Mary Lee Pickens. 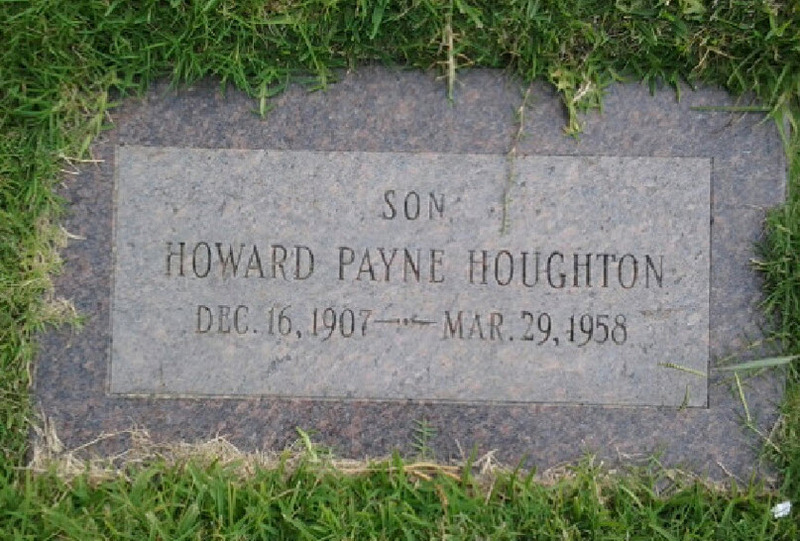 Howard Taylor married Clara G. Houghton, daughter of Reuben Albert Houghton and Sarah Elizabeth Mantor, in Oct, 1903. 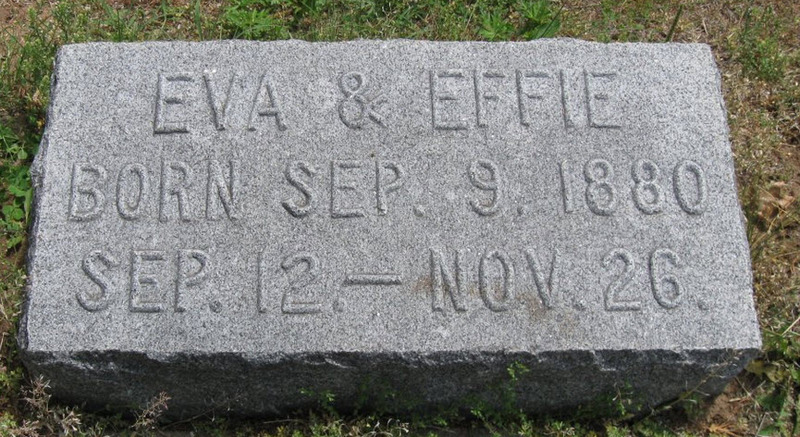 Frank Eugene Carpenter married Lydia Thayer Scranton in Jul 18, 1906. Lydia Thayer Scranton married Frank Eugene Carpenter, son of Thomas Edward Carpenter and Irene Houghton, in Jul 18, 1906. Mary Frances Dodge married James Johnson Magee, son of John Alexander Magee and Mary Carter Houghton, in Aug 29, 1896. Albenia Houle married William Ellsworth Magee, son of John Alexander Magee and Mary Carter Houghton, in Dec 31, 1898. Susan C. Ormsbee married Rev. Charles A. Hayden. Charles Brooks Ormsbee married Adelaide Bennett. William Daniel Ormsbee married Orvilla Kennard in Dec 23, 1879.